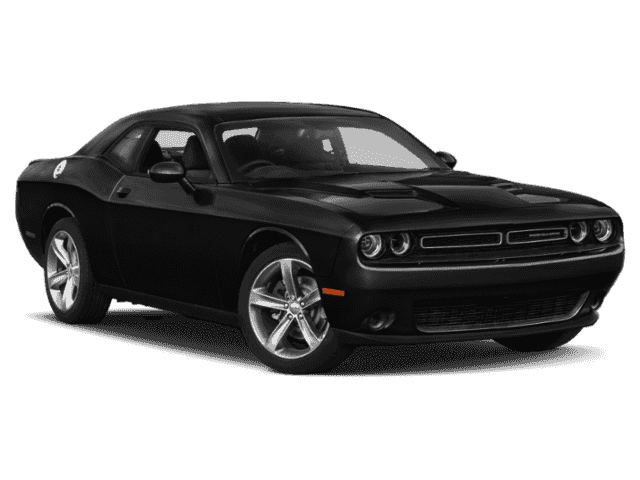 Scores 25 Highway MPG and 16 City MPG! 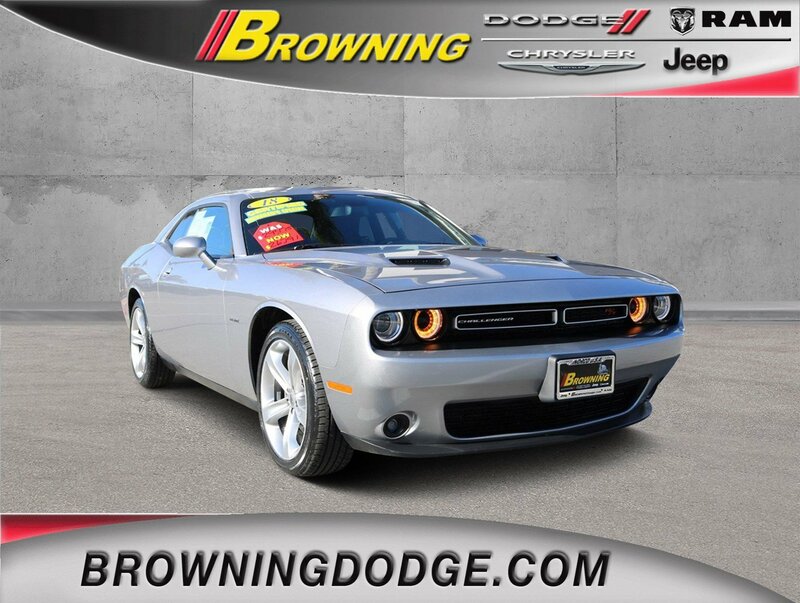 This Dodge Challenger boasts a Regular Unleaded V-8 5.7 L/345 engine powering this Automatic transmission. WHEELS: 20 X 8.0 PREMIUM PAINTED ALUMINUM (STD), TRANSMISSION: 8-SPEED AUTOMATIC 8HP70 -inc: Auto Leather Wrapped Shift Knob, 230MM Rear Axle, Autostick Automatic Transmission, Tip Start, TIRES: P245/45R20 BSW AS PERFORMANCE (STD). 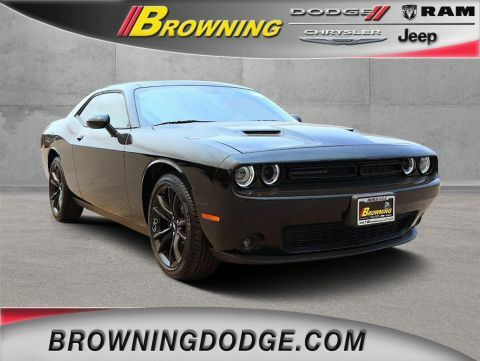 * This Dodge Challenger Features the Following Options *QUICK ORDER PACKAGE 28H R/T -inc: Engine: 5.7L V8 HEMI MDS VVT, Transmission: 8-Speed Automatic 8HP70 , SIRIUSXM SATELLITE RADIO, POWER SUNROOF, MANUFACTURER'S STATEMENT OF ORIGIN, ENGINE: 5.7L V8 HEMI MDS VVT, COMPACT SPARE TIRE, BLACK, HOUNDSTOOTH CLOTH SPORT SEATS, BILLET CLEARCOAT, Window Grid Antenna, Wheels: 20 x 8.0 Premium Painted Aluminum. 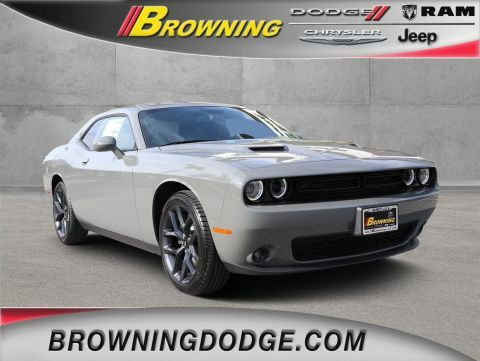 * Visit Us Today *Stop by Browning Dodge Chrysler Jeep located at 1983 Hamner Ave, Norco, CA 92860 for a quick visit and a great vehicle!